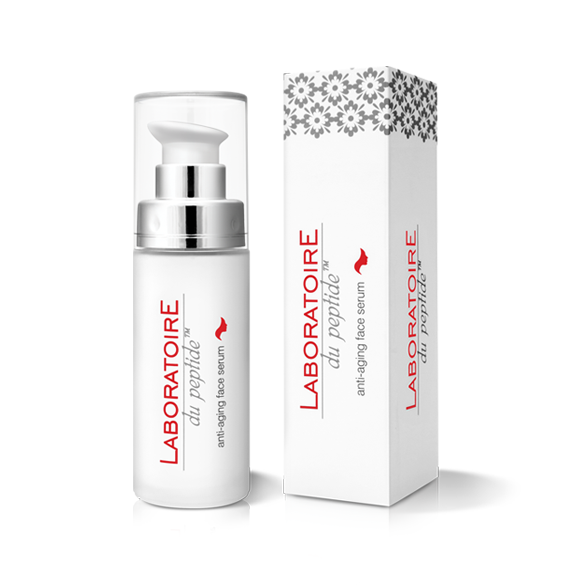 Laboratoire du peptide™ anti-aging night cream – contains an effective combination of highly active peptides which are responsible for a stimulation of collagen synthesis in the skin (stimulate type III and IV collagen fibers responsible for the skin flexibility). It intensively helps skin regeneration, slows the aging process and protects the skin against harmful effect of external factors. Moreover, it is a highly effective formulation against both shallow and deep wrinkles-day after day the wrinkles become less visible. 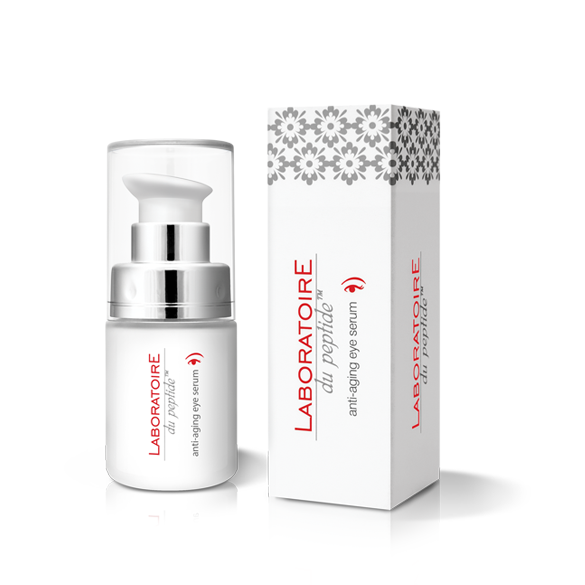 Additionally, preparation improves the skin structure, increases its firmness and elasticity, provides intensive regeneration and comprehensive anti-aging action. Hyaluronic acid – protects the skin against water loss, the skin is visibly smoother and moisturized. 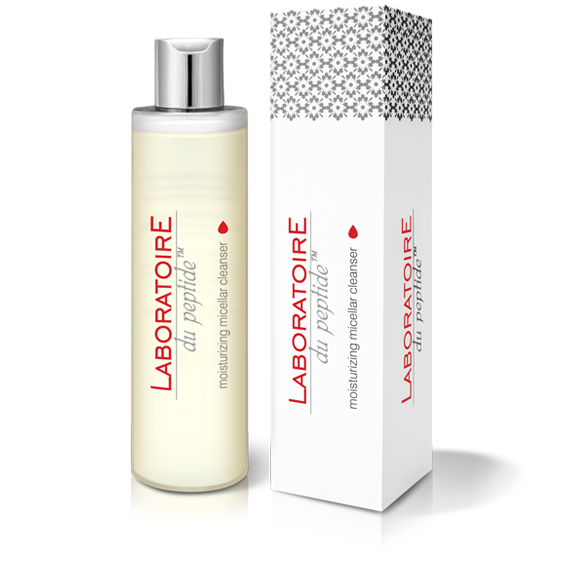 Apply Laboratoire du peptide™ anti-aging night cream every evening into the cleansed skin of the face, neck and decollete. Avoid the eye area.